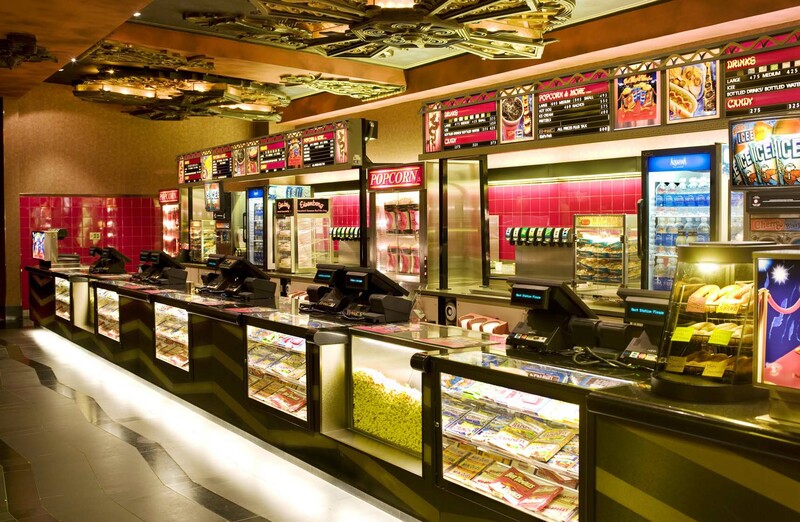 Partner Tech knows cinemas need POS solutions that are versatile enough to perform a wide range of functions. They need to equip your business to process payments, print tickets, issue gift cards, and take food orders. Your POS hardware also has to be compact to save limited counter space and rugged to stand up to occasional impacts or spills as busy workers pass by with boxes to restock the concession stand. 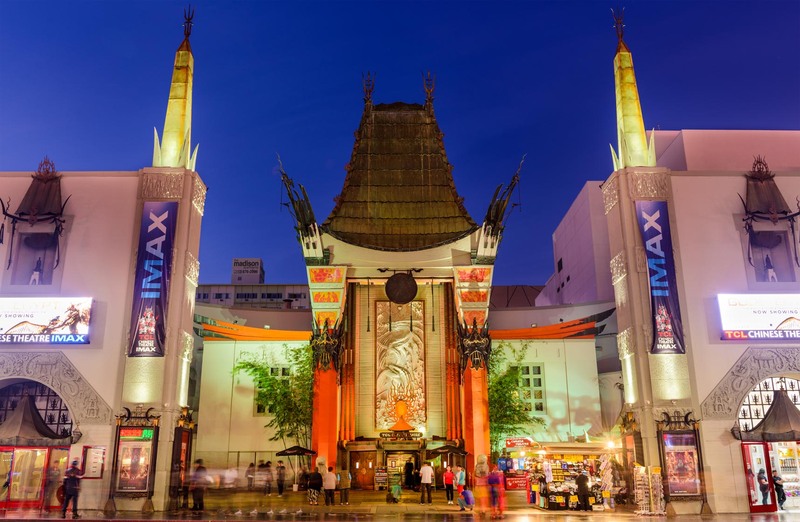 Cinema POS systems also need to be powerful and fast enough to move long lines quickly, so patrons find their seats and enjoy the entire show — not experience delays waiting in long lines. 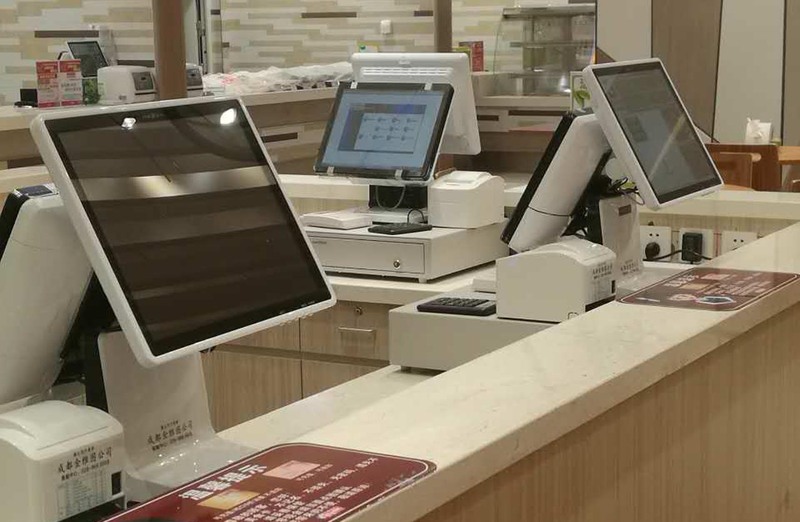 The design of Partner Tech’s POS terminals reflects our familiarity with your industry, with POS hardware that stands up to hours of continuous use, to options that fit neatly on the counter and appear as elegant as your cinema itself. 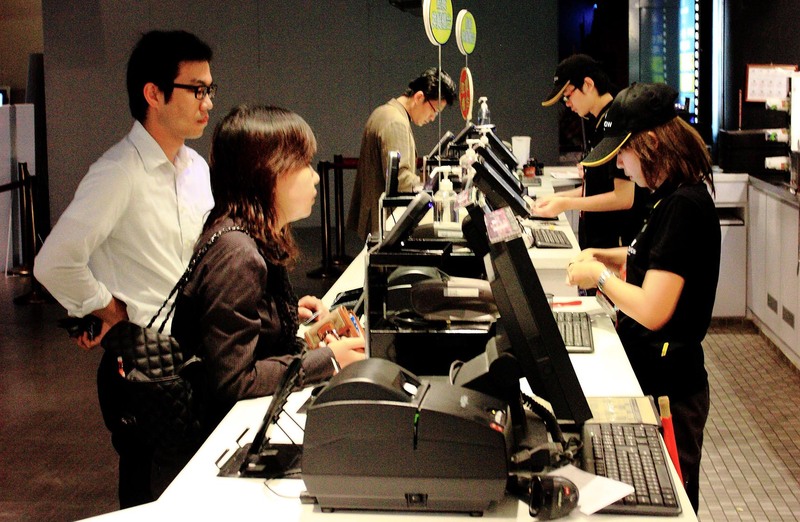 With Partner Tech devices deployed in a multitude of cinemas around the globe, we are familiar with what your business is looking for in POS hardware. 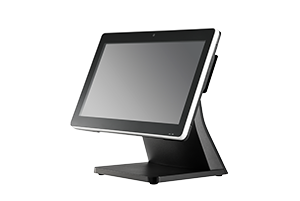 Partner Tech POS terminals offer better-than-ever performance, hour after hour and day after day. In addition to supporting maximum flexibility and functionality at the box office and concession counter, our terminals’ designs make them easy to use, so your employees can serve customers efficiently. You can choose from models that support mobility or that don’t require bulky cabling so they can be easily moved to meet changing needs throughout your cinema operation. 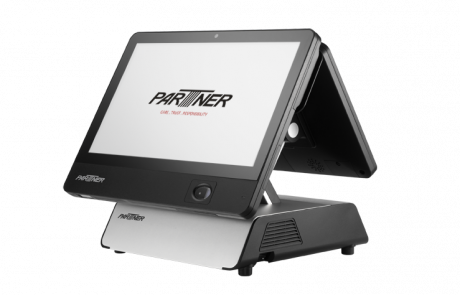 With models that feature advanced chipsets and fanless Intel® Celeron processors, Partner Tech’s powerful POS solutions support highly efficient operation that permits rapid customer throughput at the ticketing counter. Fast, reliable connectivity enables maximum transaction processing speed. The variety choice of integrated Dual Display provide the needs of capture customers’ attention with things like upcoming movie trailers or products that want to up-sell. In addition, dual display with capability of integrated peripherals such as 2D scanner and NFC reader can fulfill the needs of versatile and scalable marketing activities to meet a wide variety of unique grow with business.